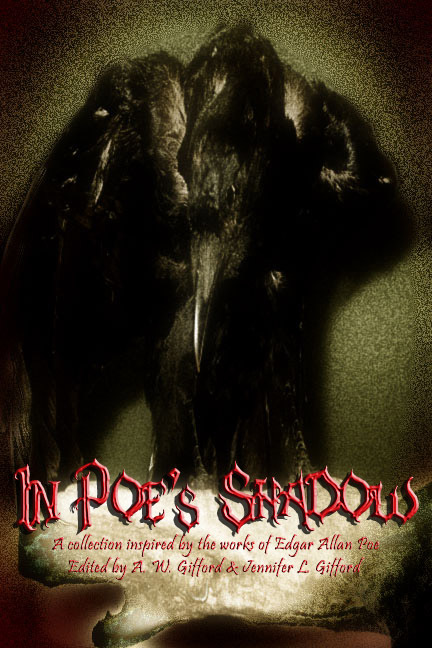 My short story “Vanity,” which was inspired by Poe’s “The Oval Portrait” is now available in Dark Opus Press’ In Poe’s Shadow. Posted on October 19, 2011, in News, Short Stories and tagged Dorian Dawes, horror story collections, Poe anthology, Poe The Oval Portrait. Bookmark the permalink. 1 Comment.